Tierra Ivory Porcelain Pavers feature subtle white and cream tones, creating the perfect elegant backdrop to both outdoor and indoor design projects. This paver is ideal for creating a continuous floor from indoors to outdoors, lending a more expansive and sophisticated look. From traditional to contemporary design, these pavers can be used in both commercial and residential properties. 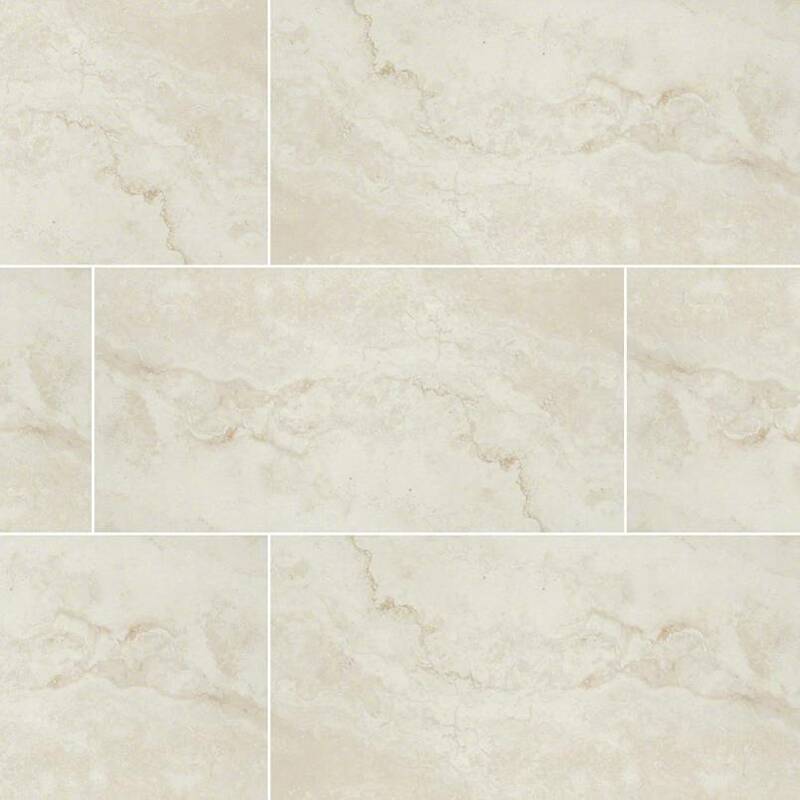 Tierra Ivory Porcelain large format 24×24 matte finished pavers complement a variety of design styles, from traditional to contemporary, and are particularly suited for use in busy kitchens and baths.